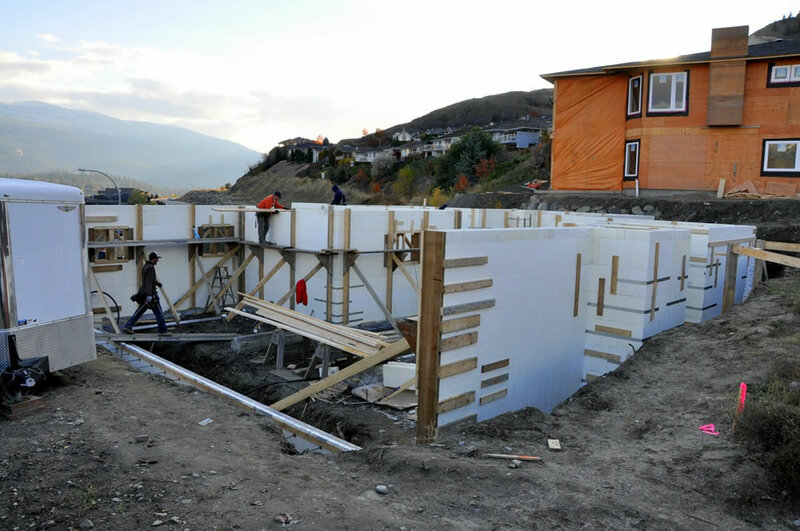 Building with ICFs provides improved energy efficiency and effective thermal resistance. 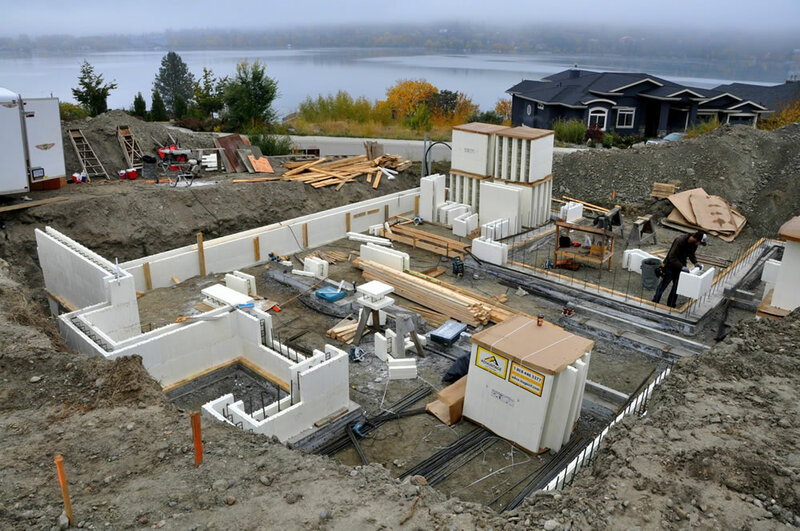 ICF construction also provides a safe and quiet living, reduced noise transmission and reduced air leakage in the structure. 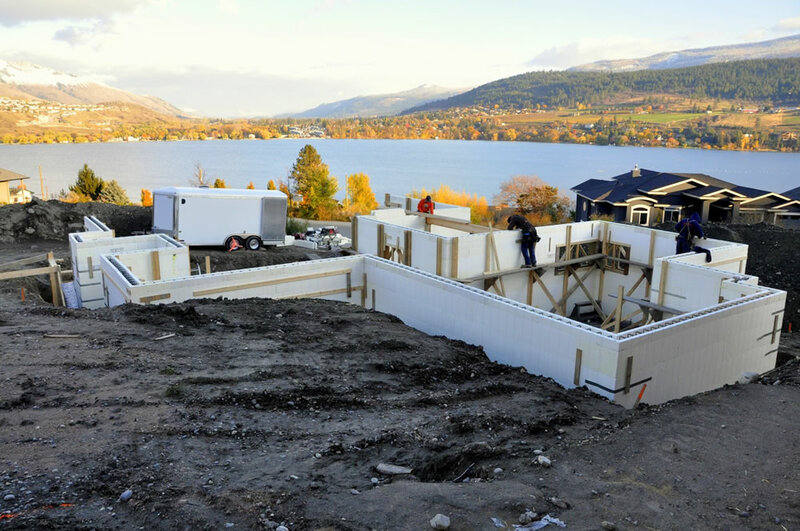 Walls built with ICF provide improved energy efficiency that result in reduced operating costs for the life of the building. 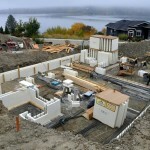 In addition, since less energy is being used, related greenhouse gas emissions are proportionately reduced. 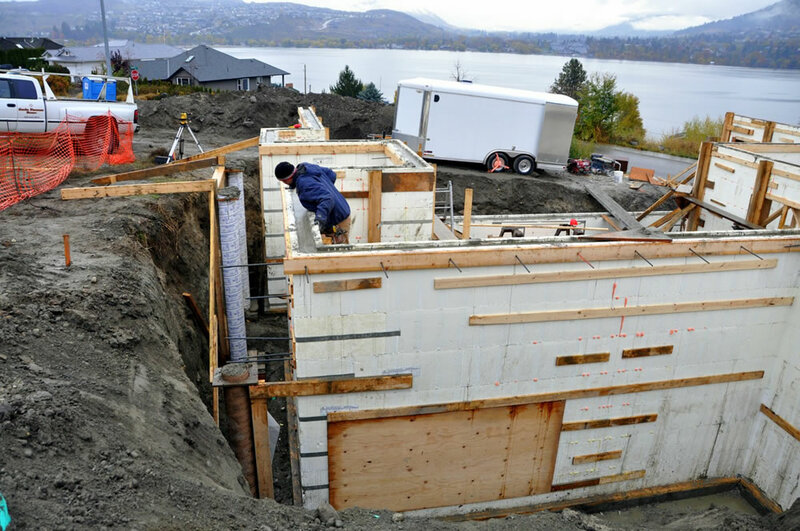 Today, more than ever, building an energy efficient structure is the right environmental choice and will provide savings in energy costs. 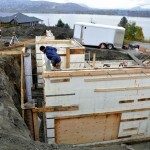 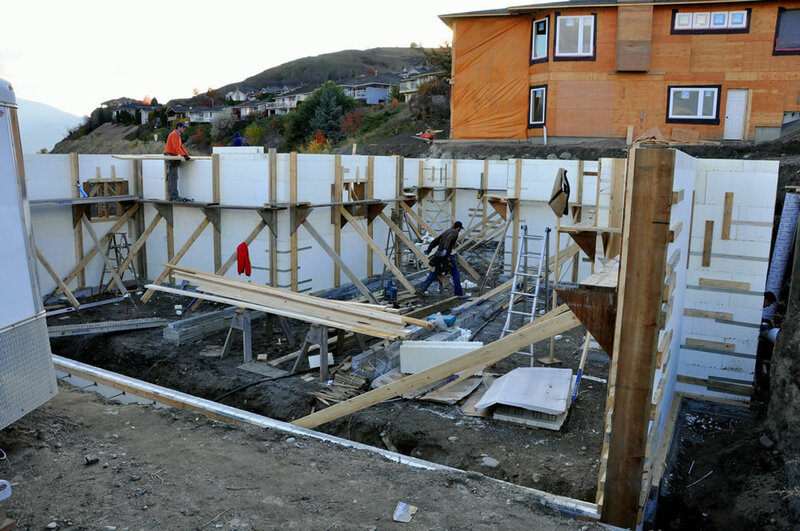 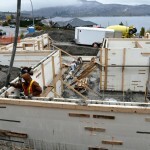 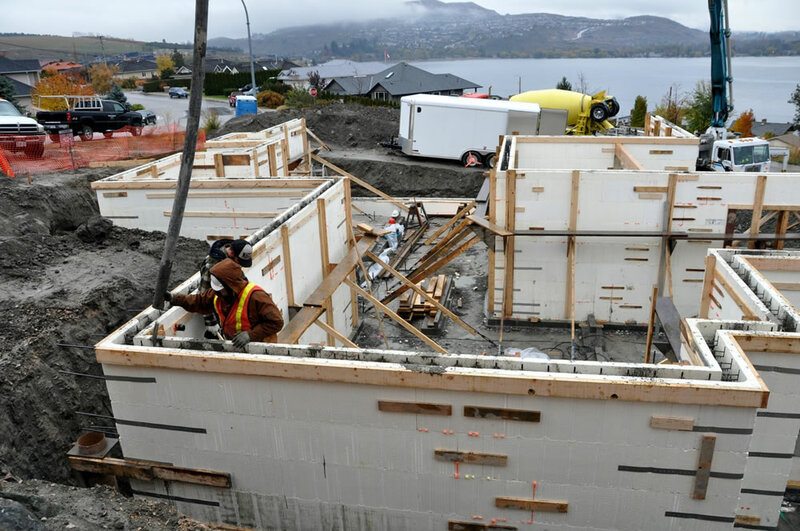 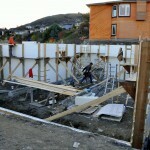 Proud users of Nudura ICF blocks, high-performance Insulated Concrete Forms.